P listlease use the form on the left to sign up as a potential volunteer at a number of Festival Angel projects in 2019. You may need to scroll back up after you have pressed NEXT. ​You can fill in the form via Google Docs here. Healing Space offering activities such as prayer trees, ball pools, prayers for healing to help engage with people within their spiritual journey. 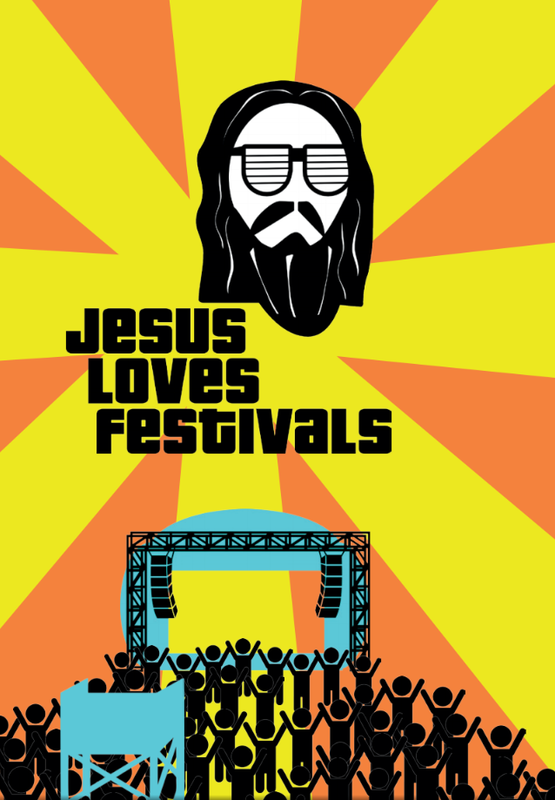 Festival Angels will be Christians or people willing to work within the Christian ethos, aged 18+ (for families it may be possible for under 18's to attend if parents are volunteering - this is dependant on individual festivals - email for information). They will agree to undertake appropriate training as determined by the different Festival Angels steering groups. During their time on the Festival site, especially whilst on team and in a uniform, volunteers should conduct themselves appropriately and act in a professional manner recognising that volunteering as a Festival Angel is representing the brand and the Christian faith. Before being accepted to serve on the team, every Festival Angel must provide the name and contact details of an appropriate referee. Each volunteer will have a Police / DBS check carried out on them by the festival coordinators (generally the company who run the festival) - we take guidance from them if any of our volunteers are deemed not suitable.